Book junkie. Bibliophile. Book addict. Call it what ever you want. I have a love affair with books. 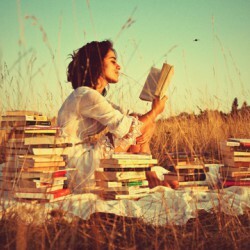 Reading is my escape. the romance, angst, drama, humor and emotion of a book.